This product is out of the UK and is an excellent choice especially for European shoppers. We really like the fact that the company does not add unnecessary ingredients to their products. Thus, it is accurate to call the Herts Hemp products…'pure CBD products'...Not many CBD companies can make that claim! 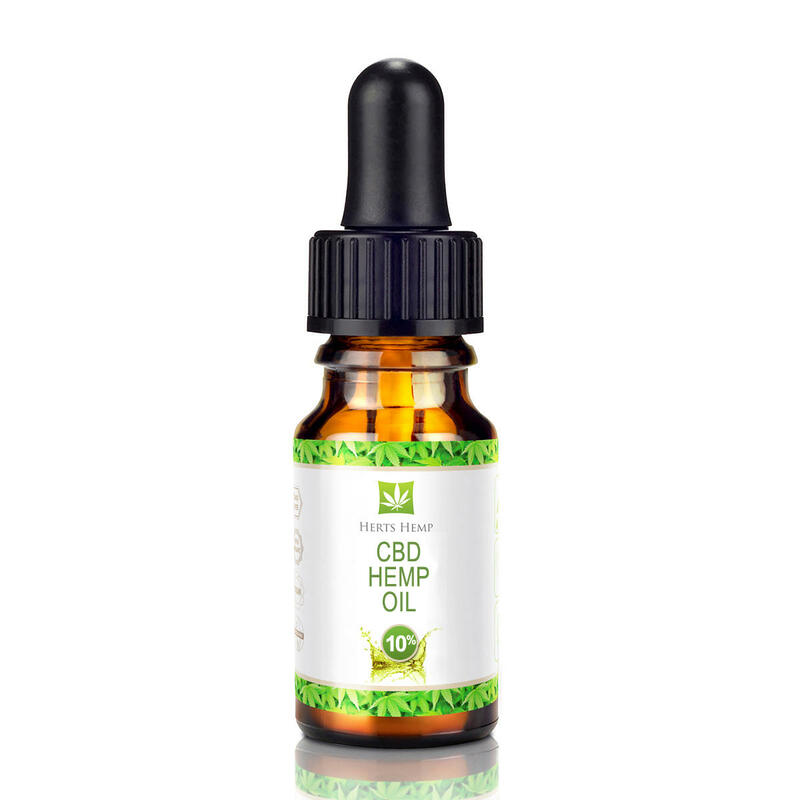 The products offer a combination of CBD extract in a carrier oil with nothing else added. The products use certified organic non-GMP sourced hemp grown without pesticides in Europe. The carrier oil is hemp seed oil. It is a RAW CBD product that contains CBDa as well as CBD. The tincture products come in a convenient dropper bottle to facilitate placing drops under the tongue. 10ml - Raw Organic CBD Co2 Extracted ~ 250mg CBD/CBDa. 10ml - Raw Organic CBD Co2 Extracted ~ 500mg CBD/CBDa. 10ml - Raw Organic CBD Co2 Extracted ~ 1000mg CBD/CBDa.